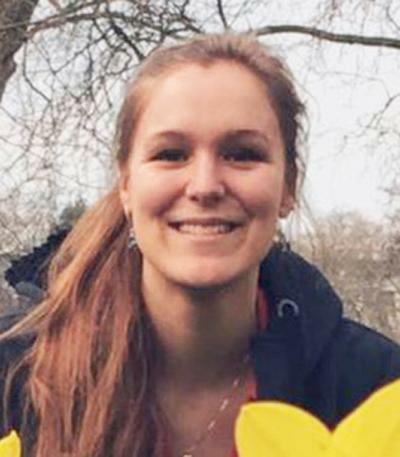 Ms Alexandra Loveridge is a postgraduate research student within Ocean and Earth Science, National Oceanography Centre Southampton at the University of Southampton. Research project: What drives jellyfish population lifecycles? Influence of climate and environment on the complex lives of scyphozoans.